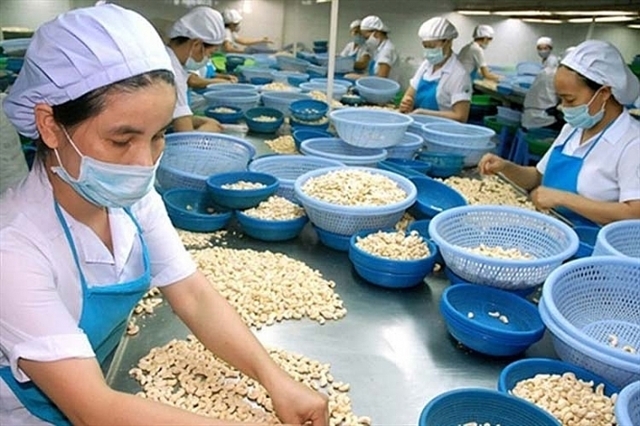 HA NOI (VNS) — The Vietnamese women's Kurash team won one gold medal, two silvers and two bronzes during The Asian Junior and Cadet Kurash Championships in Chinese Taipei on September 16, which earned them a second-place ranking. Kurash is a form of upright jacket wrestling native to Uzbekistan. Do Thu Ha won the sole gold medal in the women's 44kg weight class, while To Thi Trang in the 48kg class and Trần Thị Thanh Thủy in the 78kg class received silver medals. 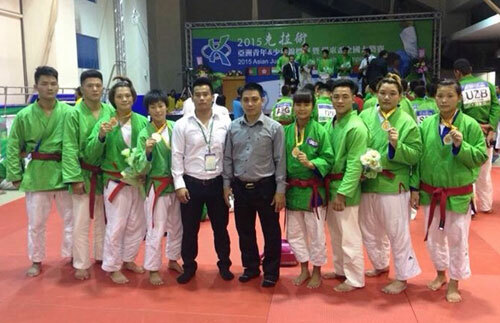 Bronze medals were awarded to Le Thi Tinh in the 57kg class and Nguyễn Thị Lan in the 70kg class. The Chinese Taipei women's team came in first place. In the men's category, Le Tien Thanh won a bronze medal in the 66kg class. The first place rankings were awarded to Uzbekistan's men's team and to Chinese Taipei's women's team. In addition to Chinese Taipei and Uzbekistan, more than 100 players representing India, South Korea, Hong Kong, Afghanistan, Japan, Singapore and others fought for 25 sets of medals.